Preheat oven to 350. Take a muffin pan and turn it upside down. 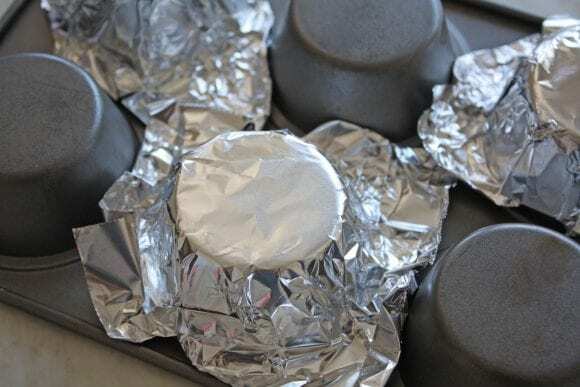 Cover every other muffin cup with foil. The foil makes for easy removal of the cookie bowls. Lightly spray oil on each piece of foil. In a medium bowl combine salted butter (at room temperature, do not melt), sugar, 2 eggs and vanilla. Mix thoroughly. Add cocoa powder and mix. Add baking powder and flour. Mix to combine. 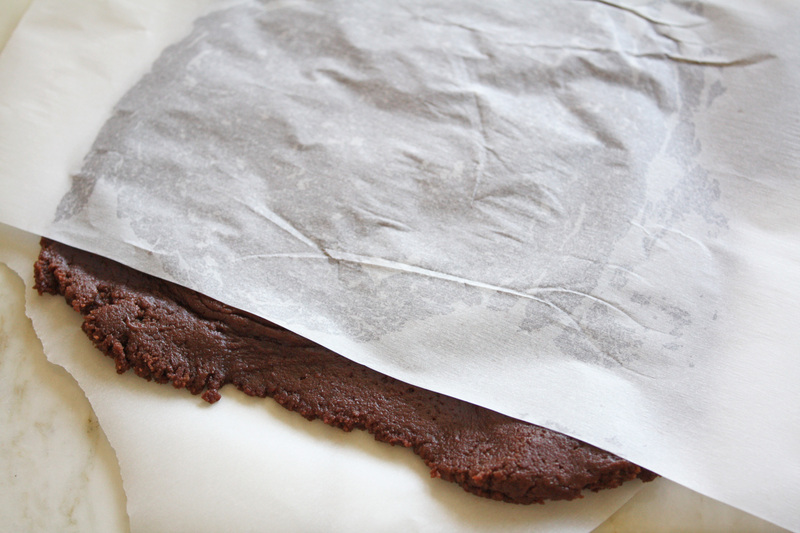 Place dough between two pieces of parchment paper. Roll out dough. 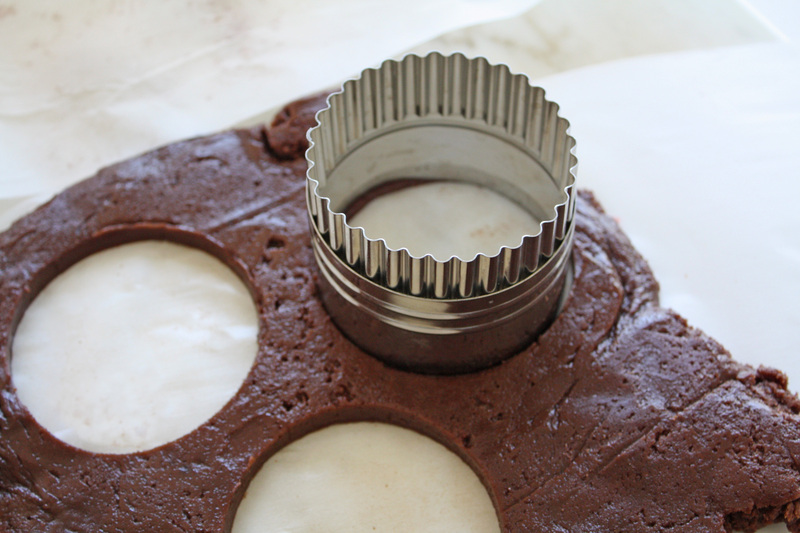 Using a circle cookie cutter, slightly larger than the base of the muffin pan, cut out circles. The colder the dough, the easier it will be to work with. 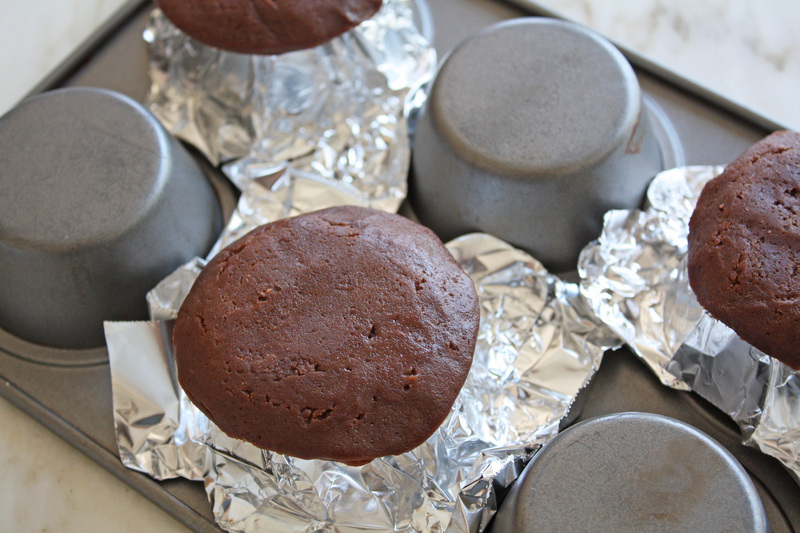 Mold each circle on top of the foil covered muffin cups. 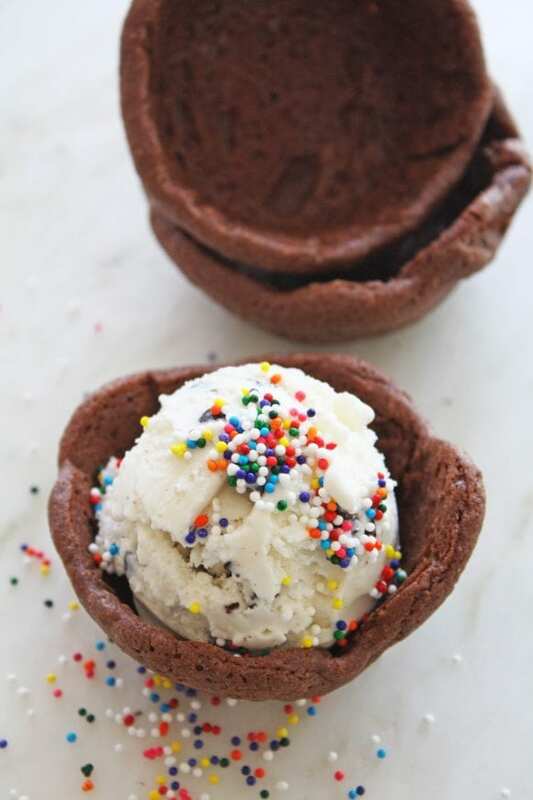 Bake for 10-­12 minutes until the cookie bowls are fully cooked. Cool completely before peeling foil from the cookie bowl. Cool completely before peeling foil from the cookie bowl. 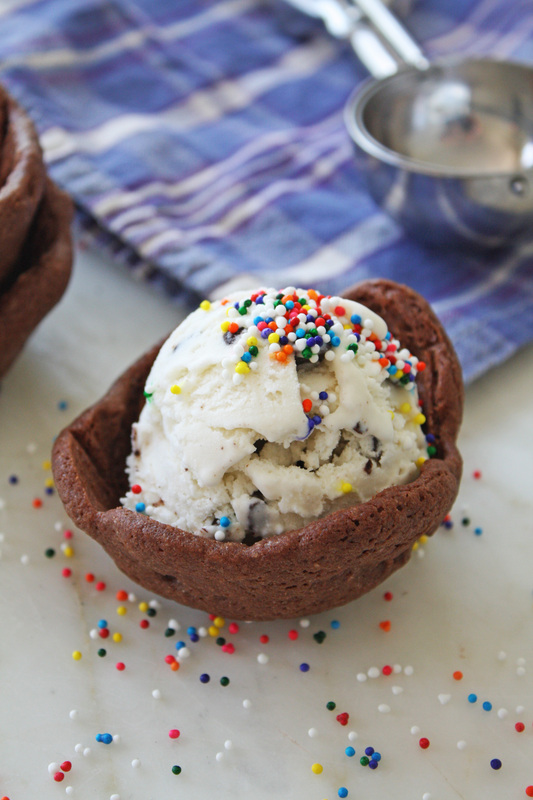 Serve with a scoop of ice cream and all you favorite ice cream sundae toppings! 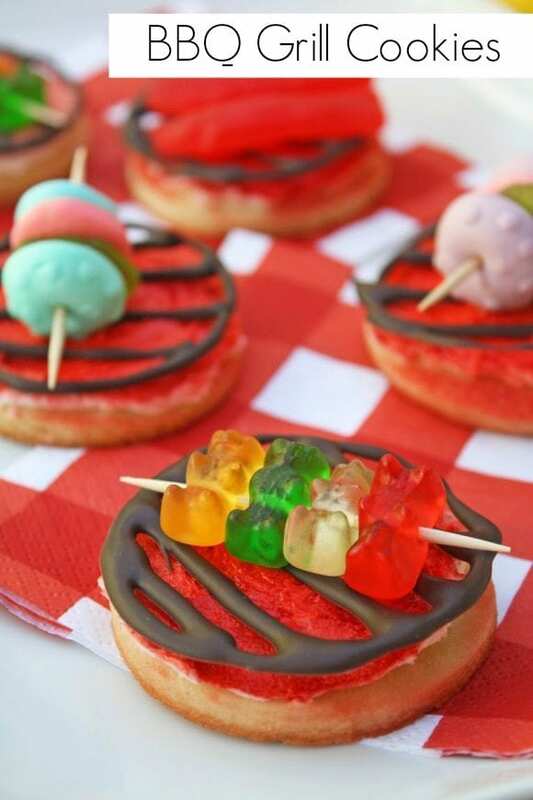 Wouldn't your kids just love these!! 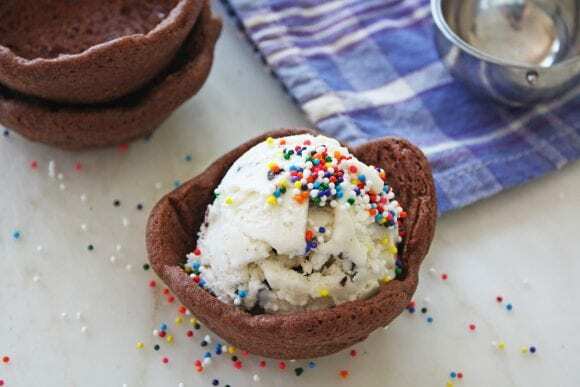 This delicious summer recipe was created by our craft and food contributor, Shauna at Ella and Annie Magazine! To see more of Shauna's work, check out Ella and Annie Magazine and visit them on Facebook, Twitter, Instagram, and Pinterest. 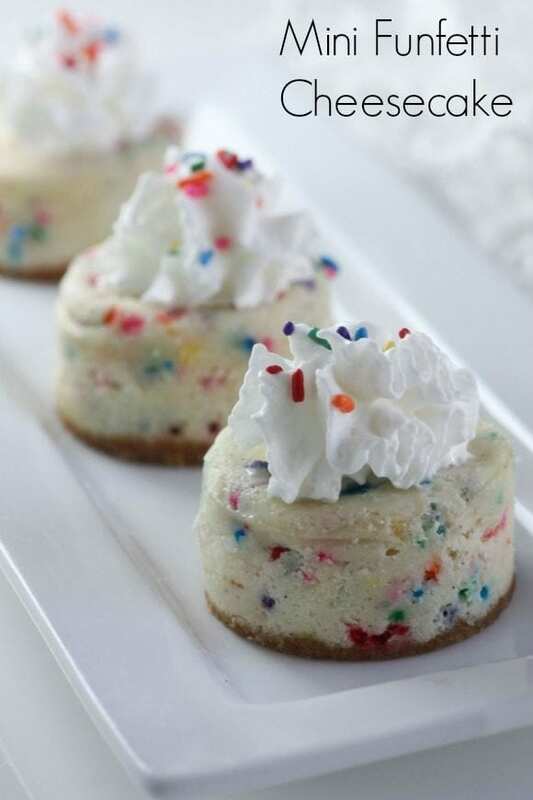 Here are two other desserts that are perfect for summer! And for more inspiration check out all the fantastic summer parties on our site and our free summer printables.